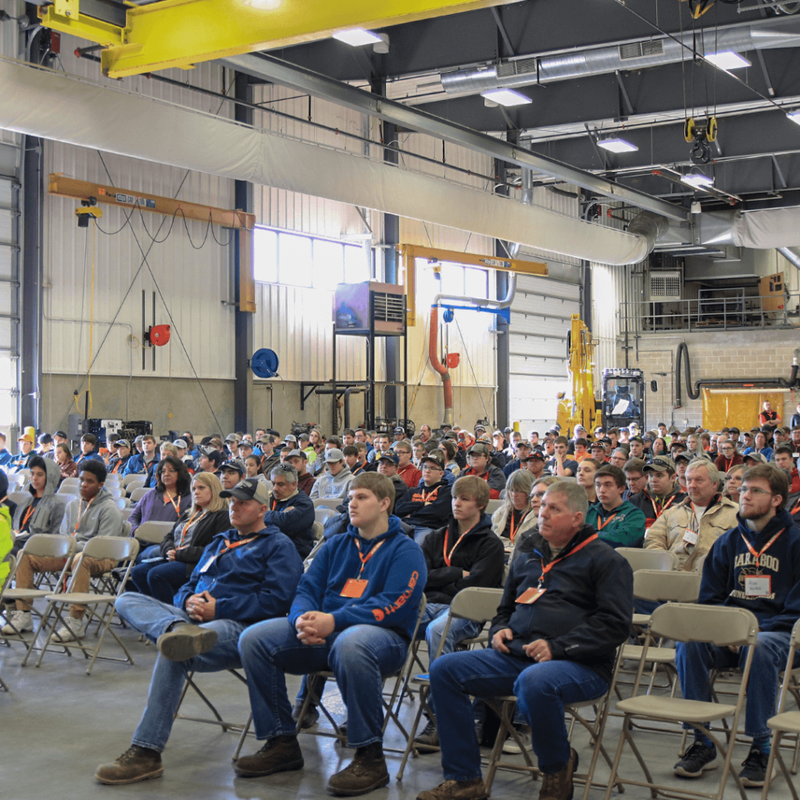 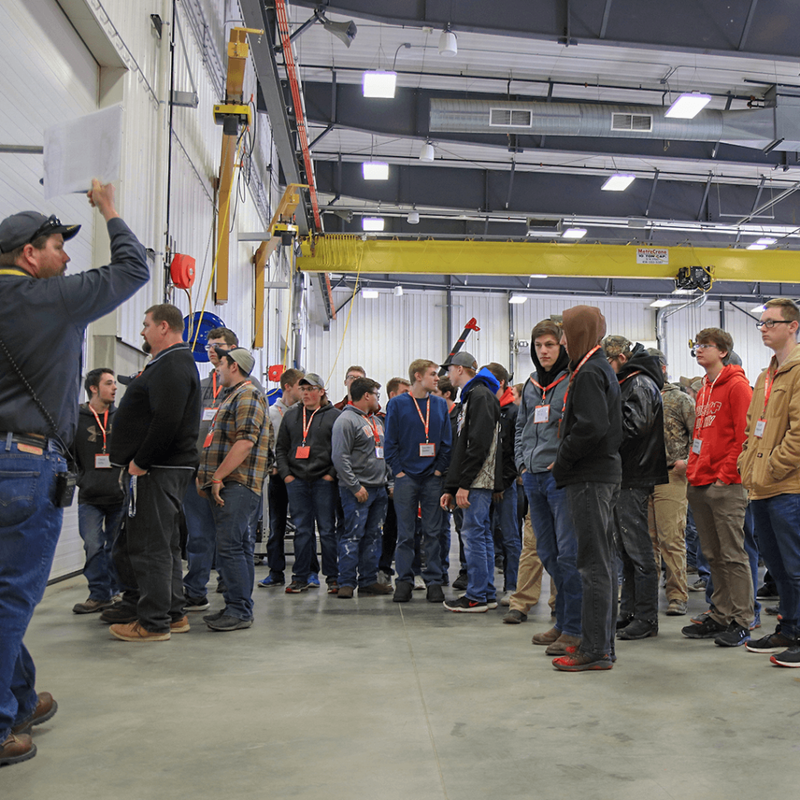 The 2019 Spring Externship Day was a success with 50 school districts and 400 students attending. 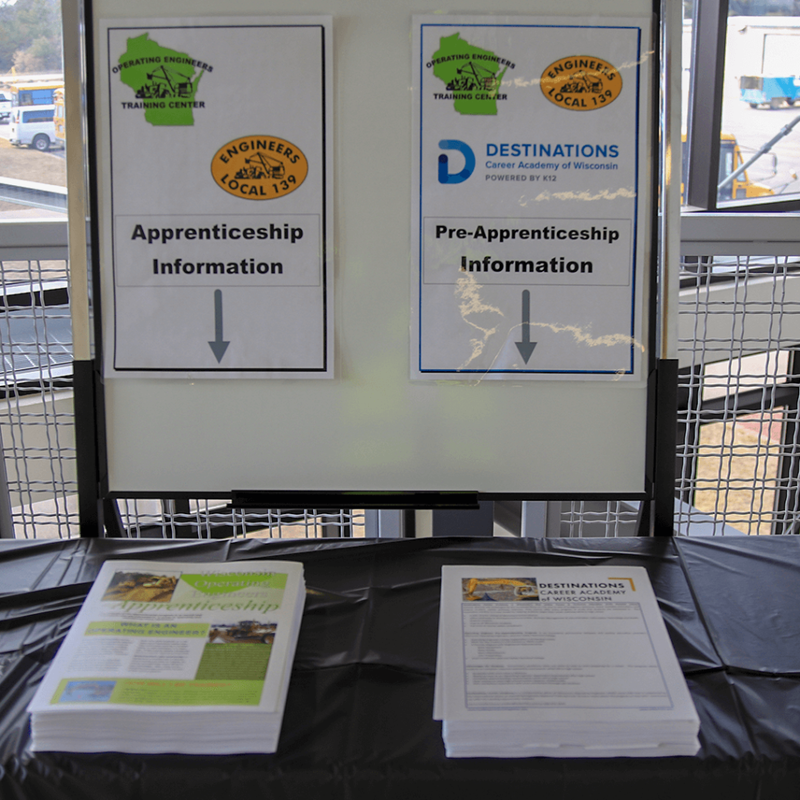 Thanks to Destinations Career Academy of Wisconsin (DCAWI), all the Local 139 members, volunteers and contractors that helped out. 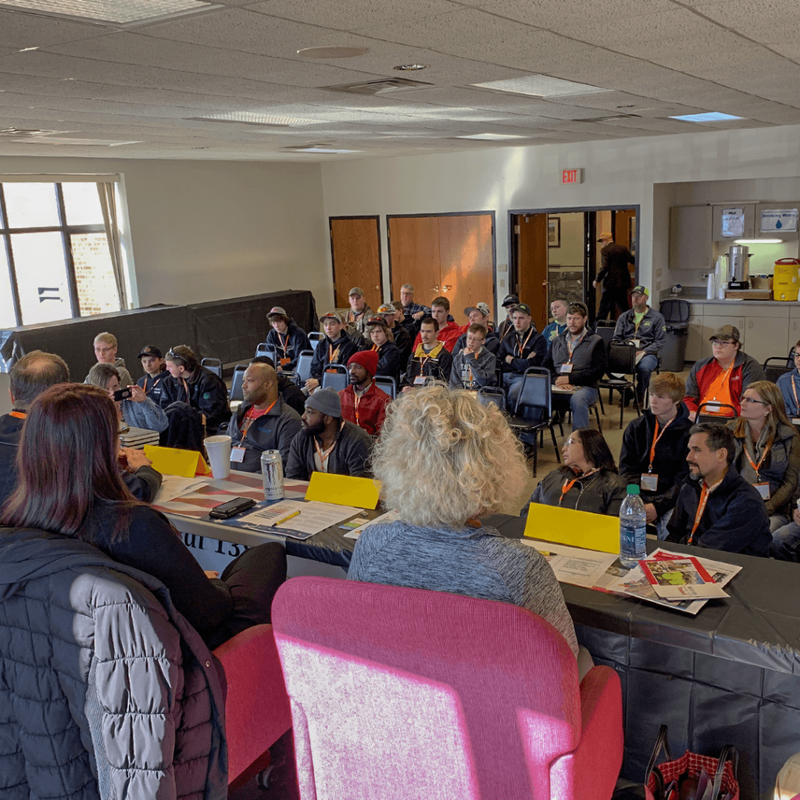 We also thank all the students, educators and guidance counselors that attended. 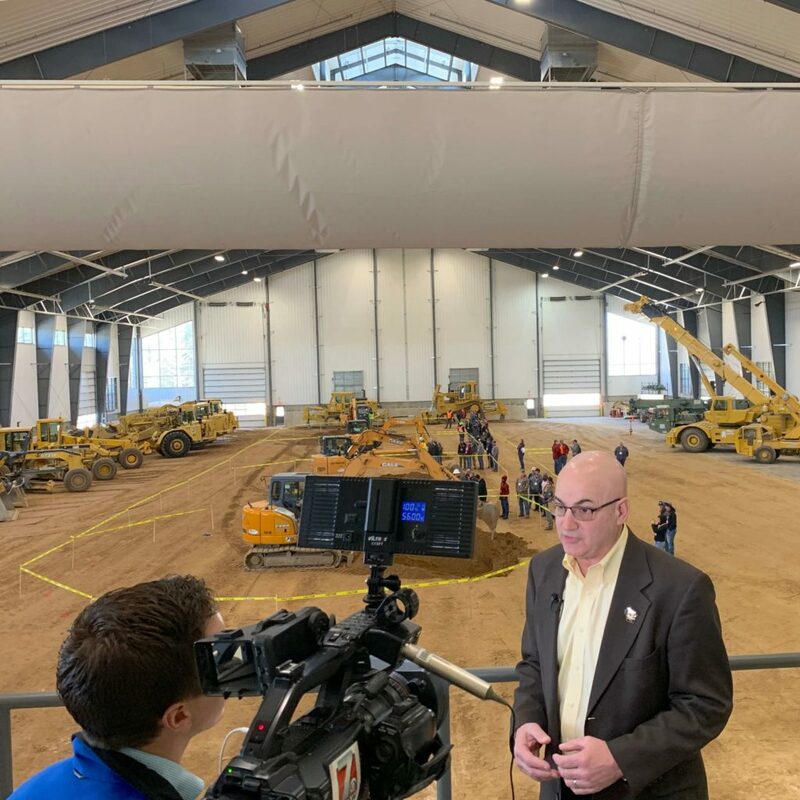 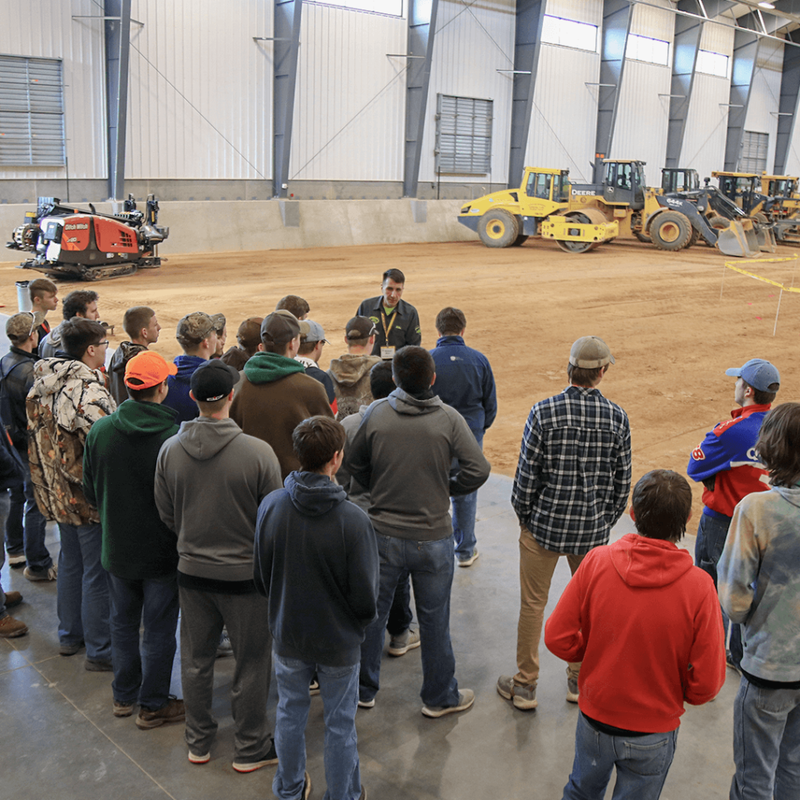 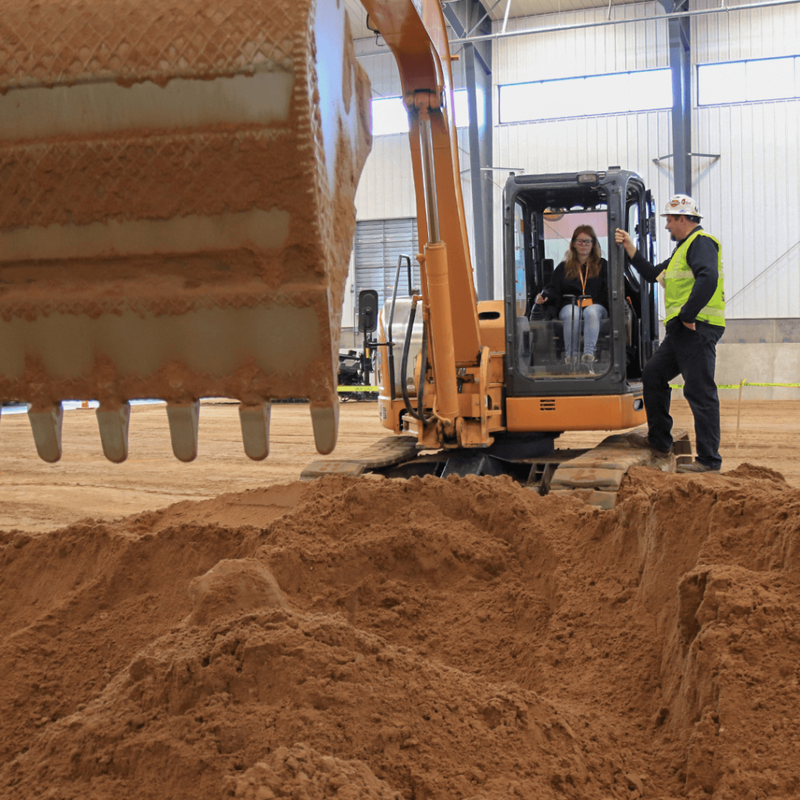 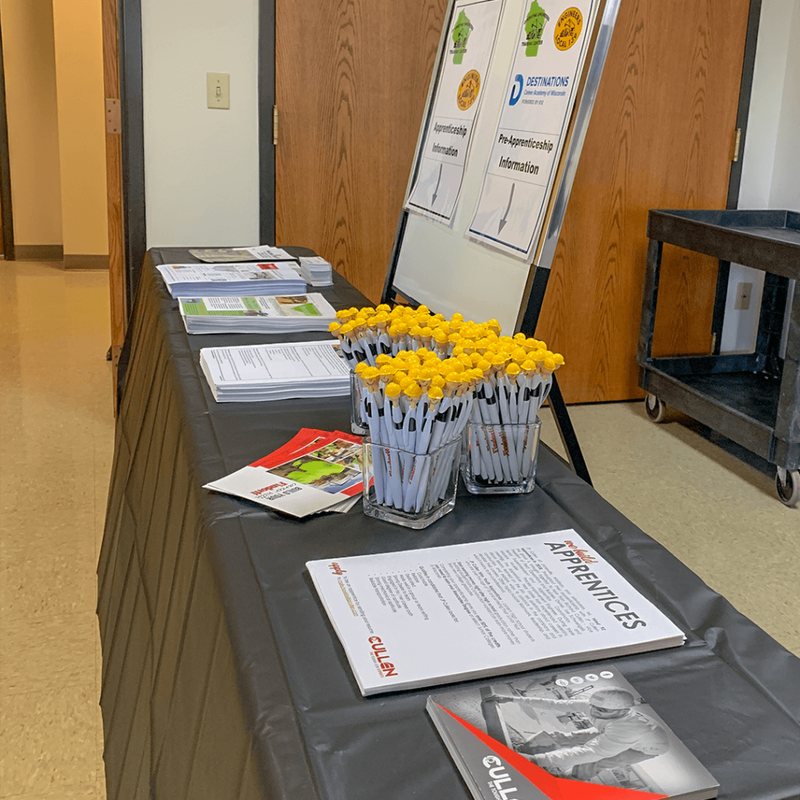 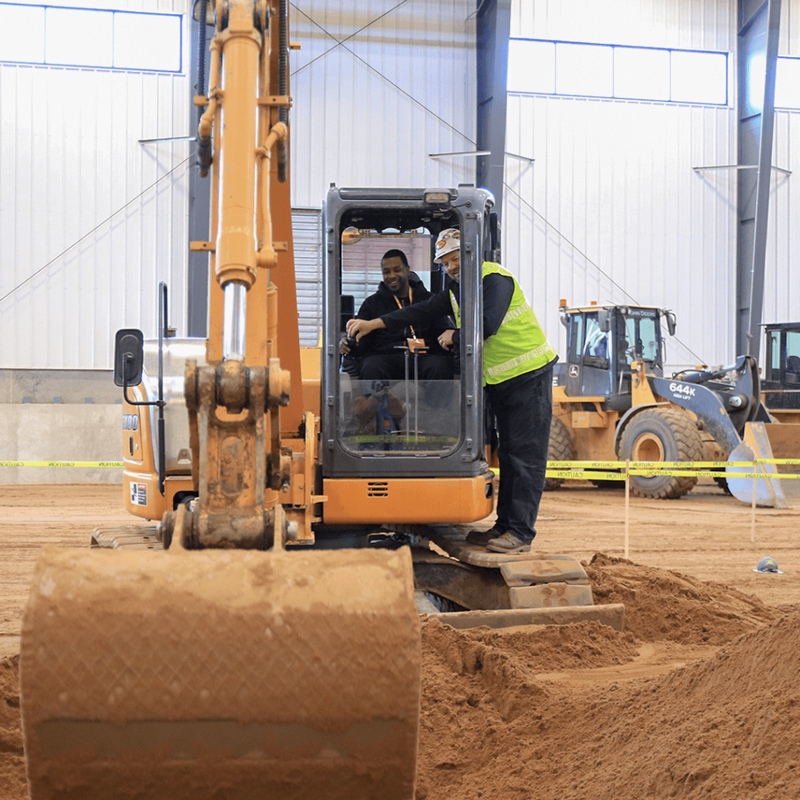 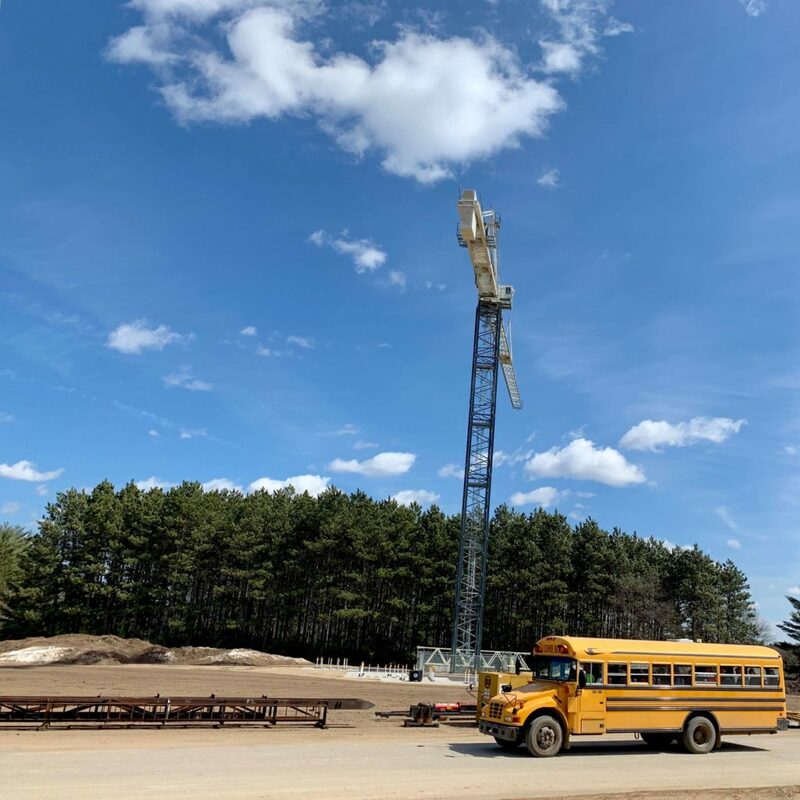 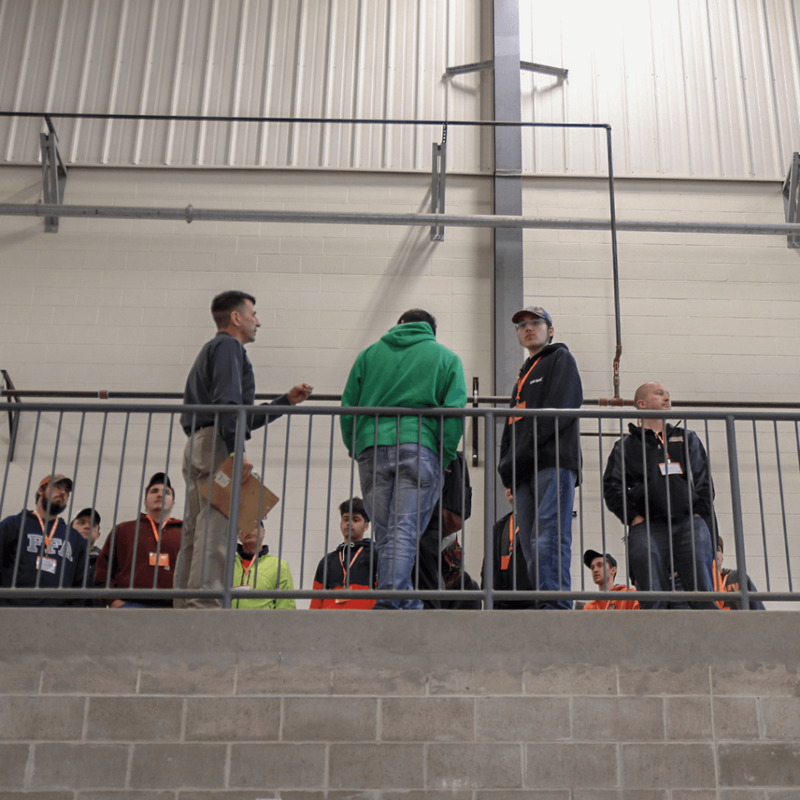 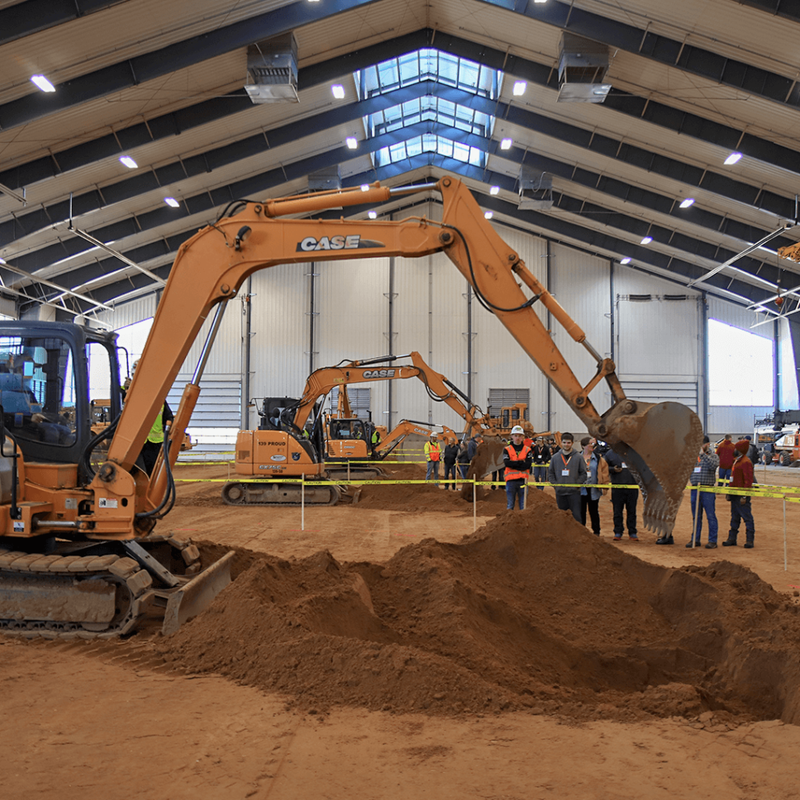 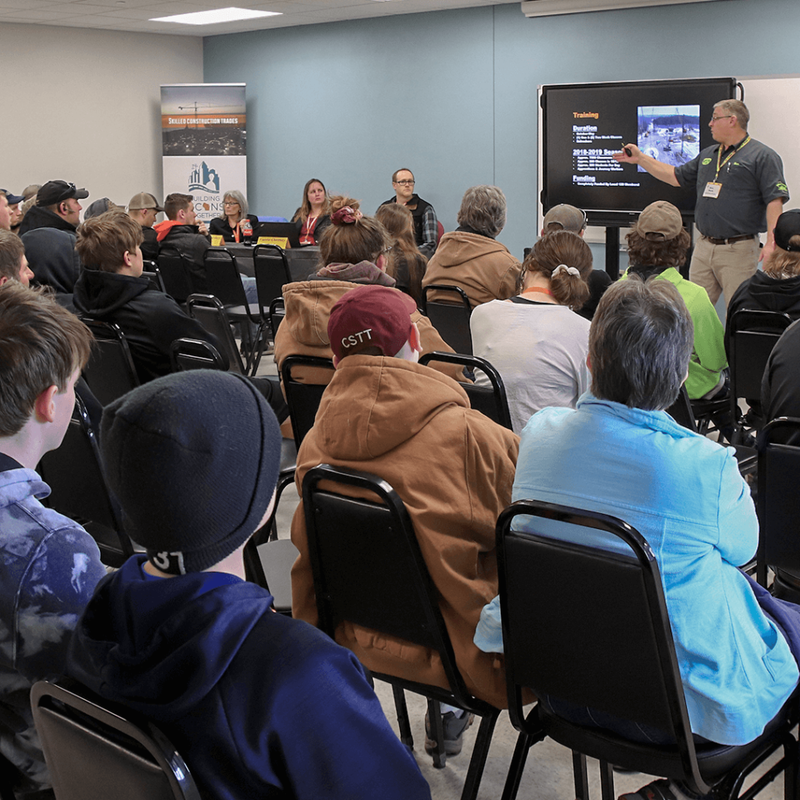 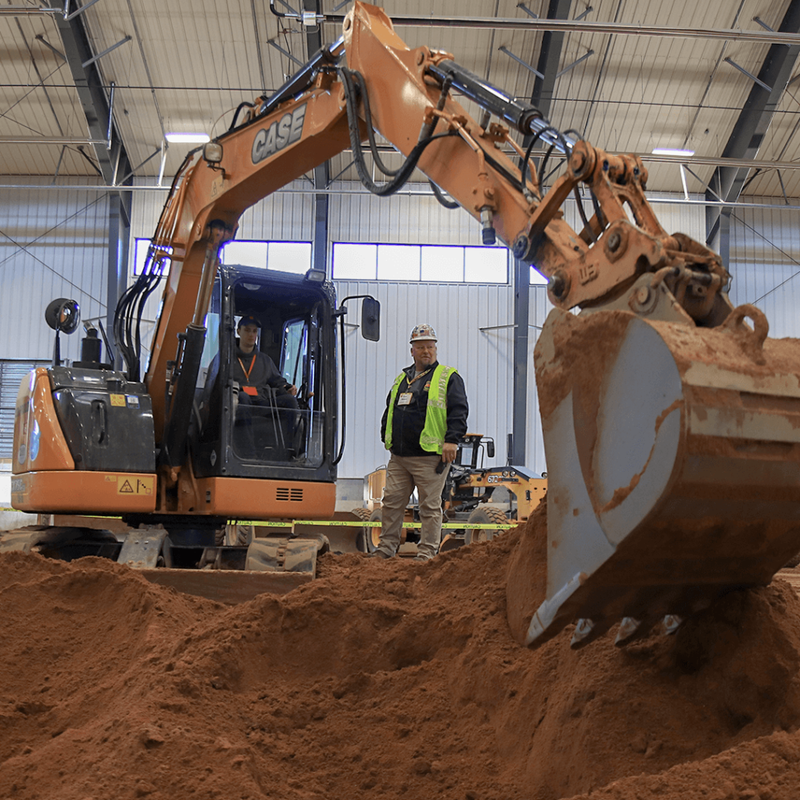 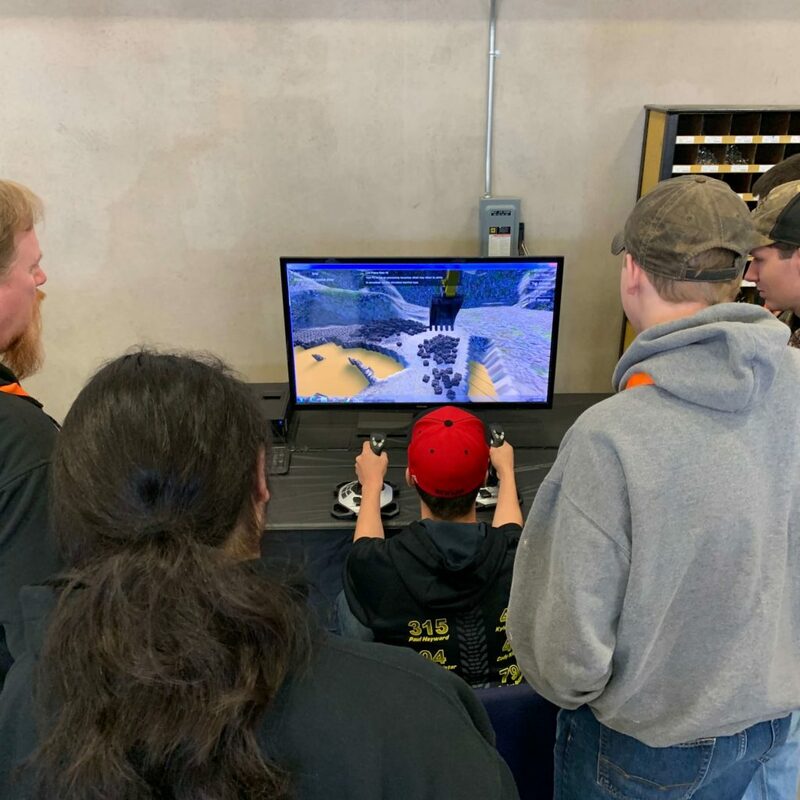 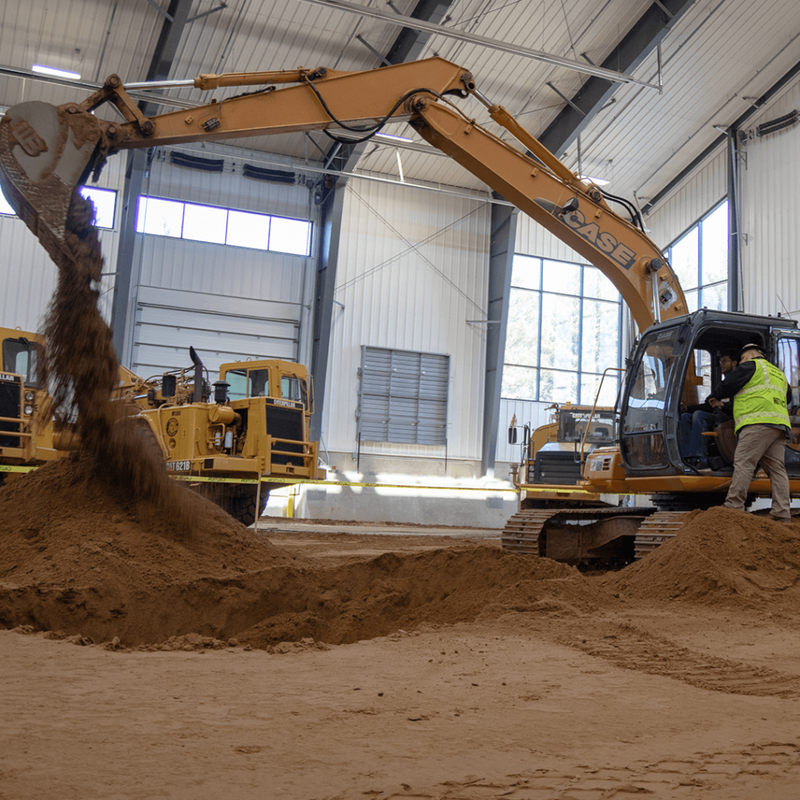 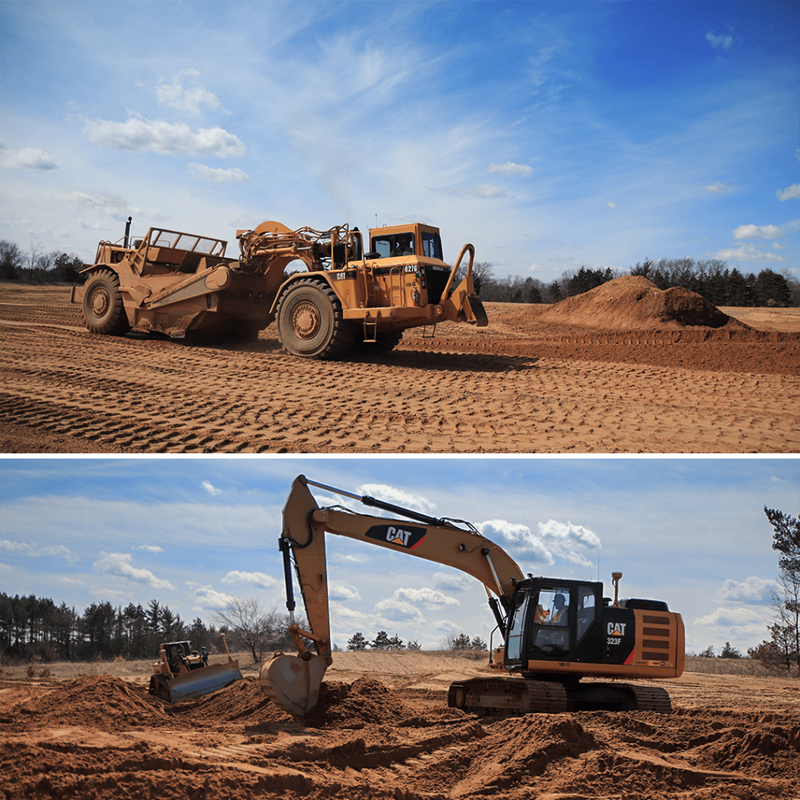 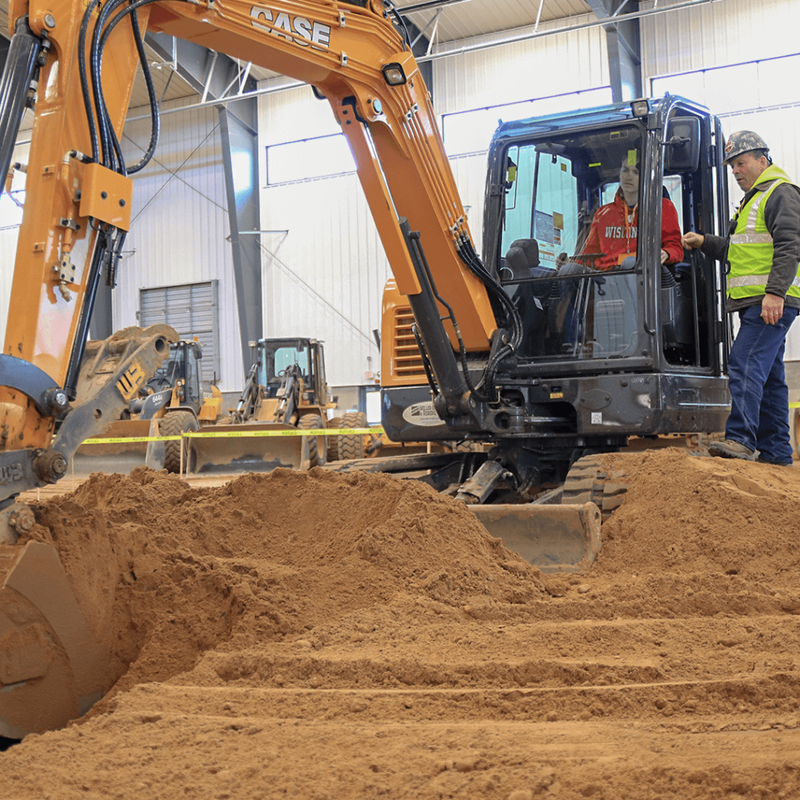 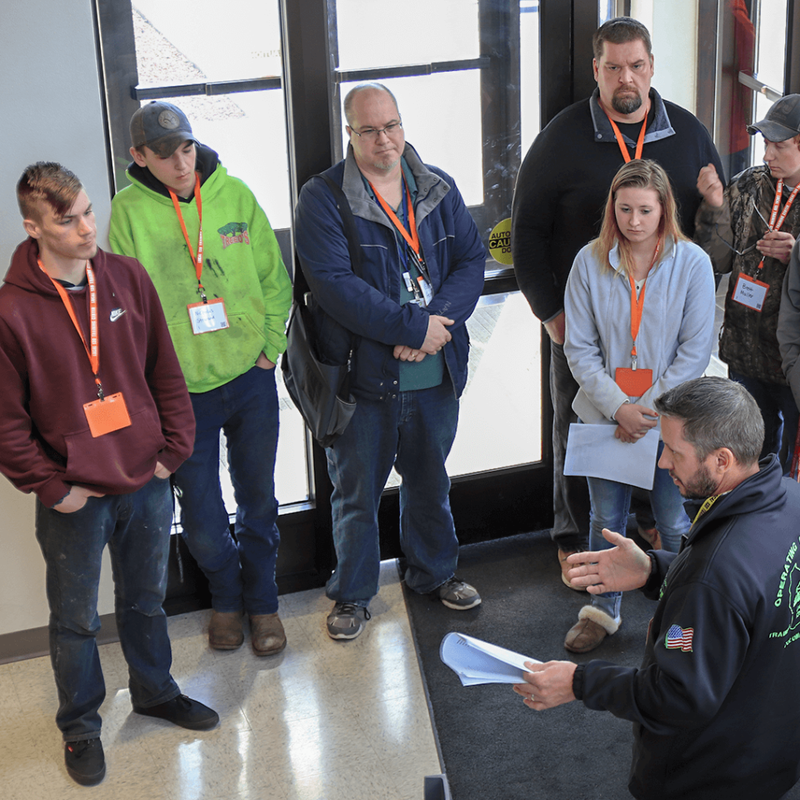 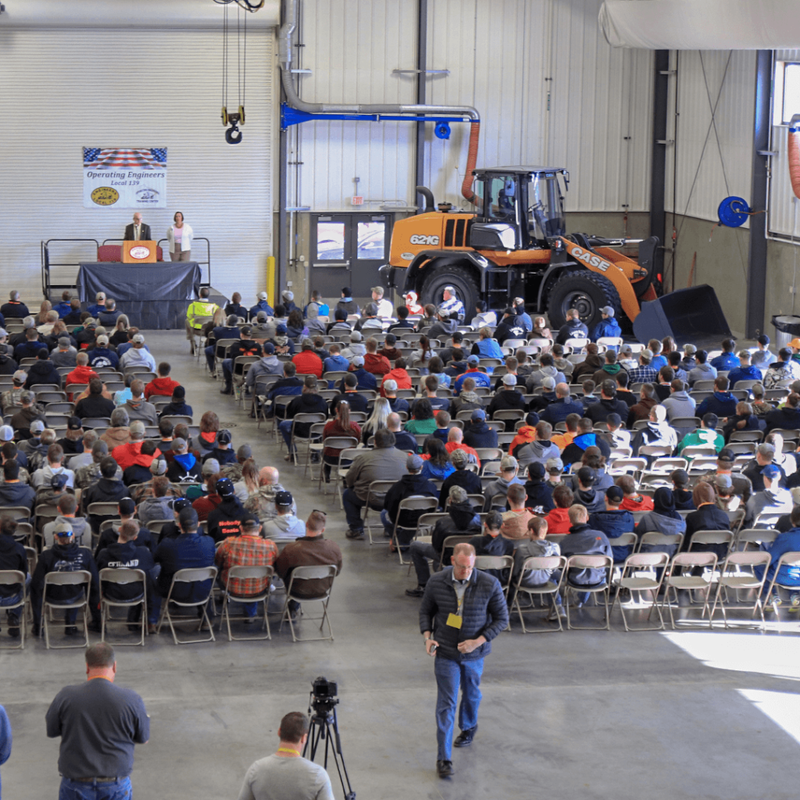 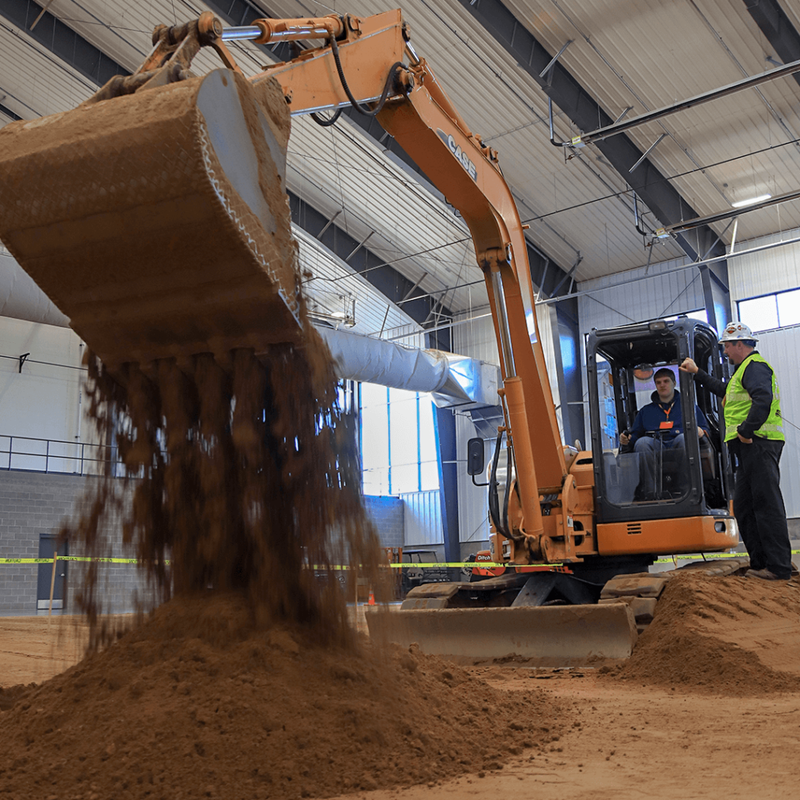 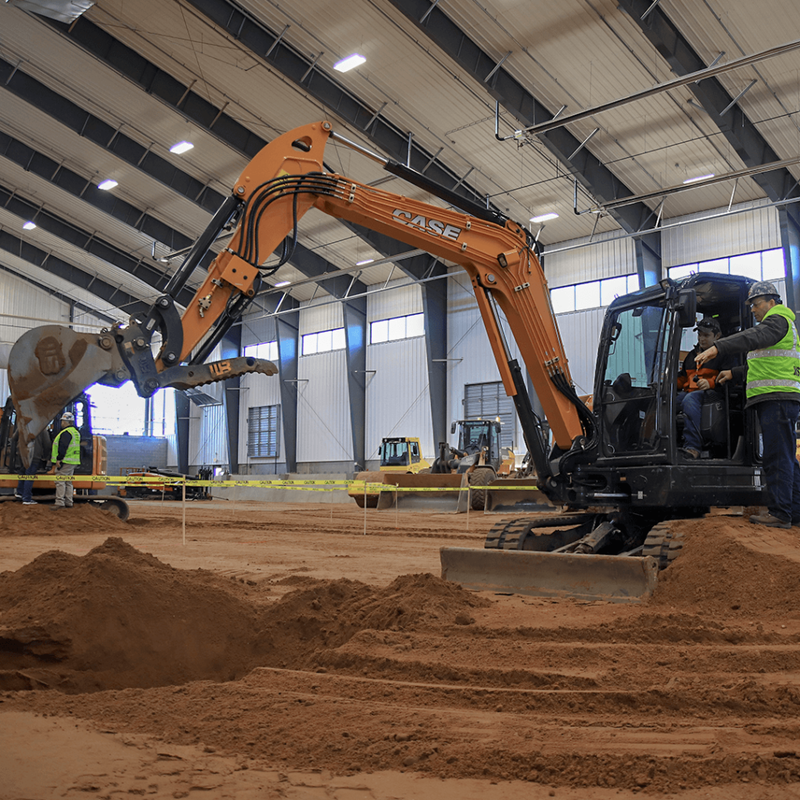 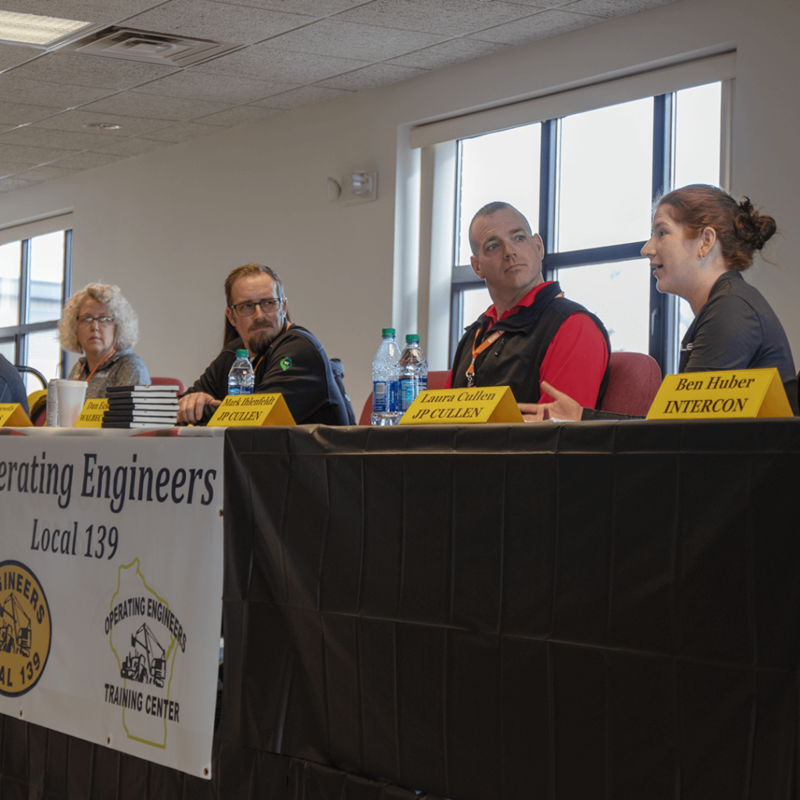 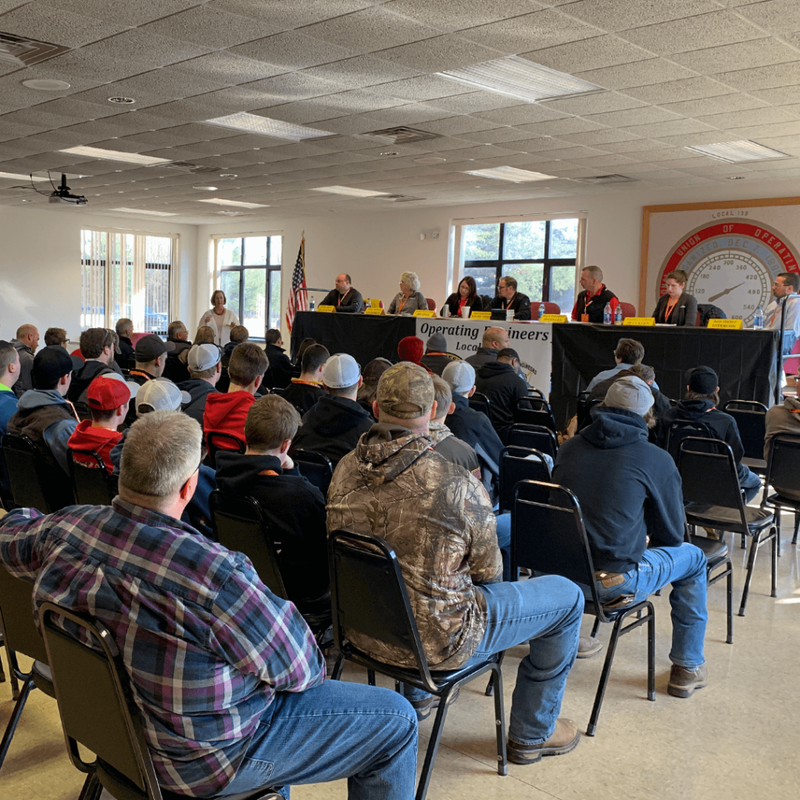 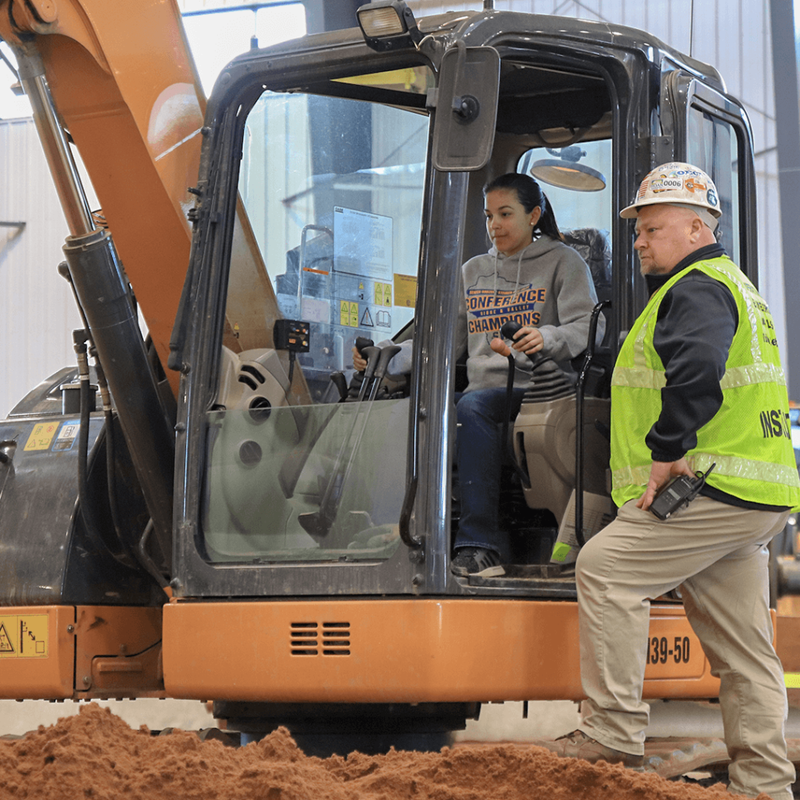 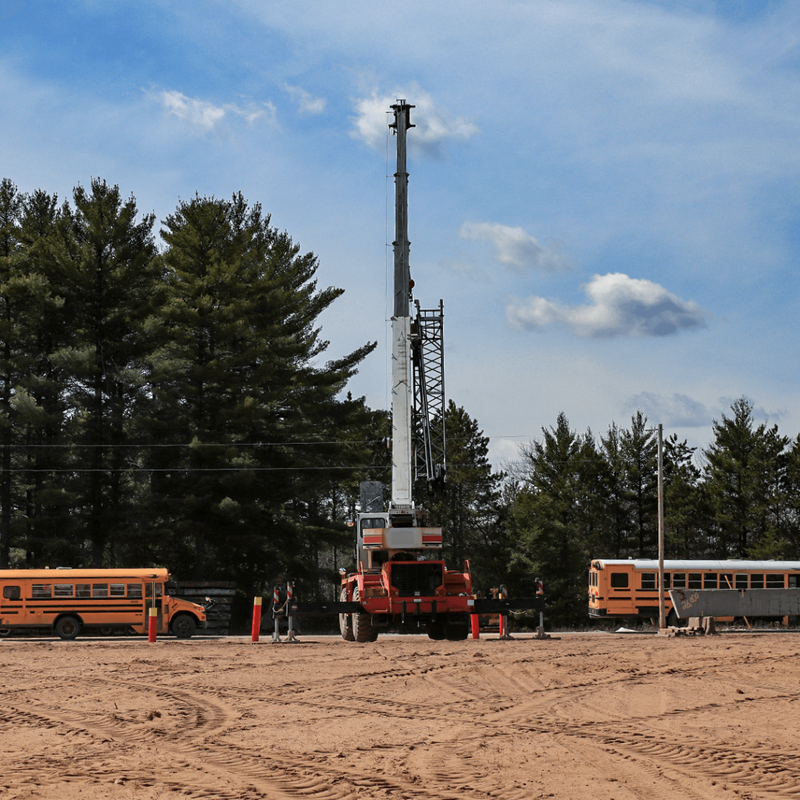 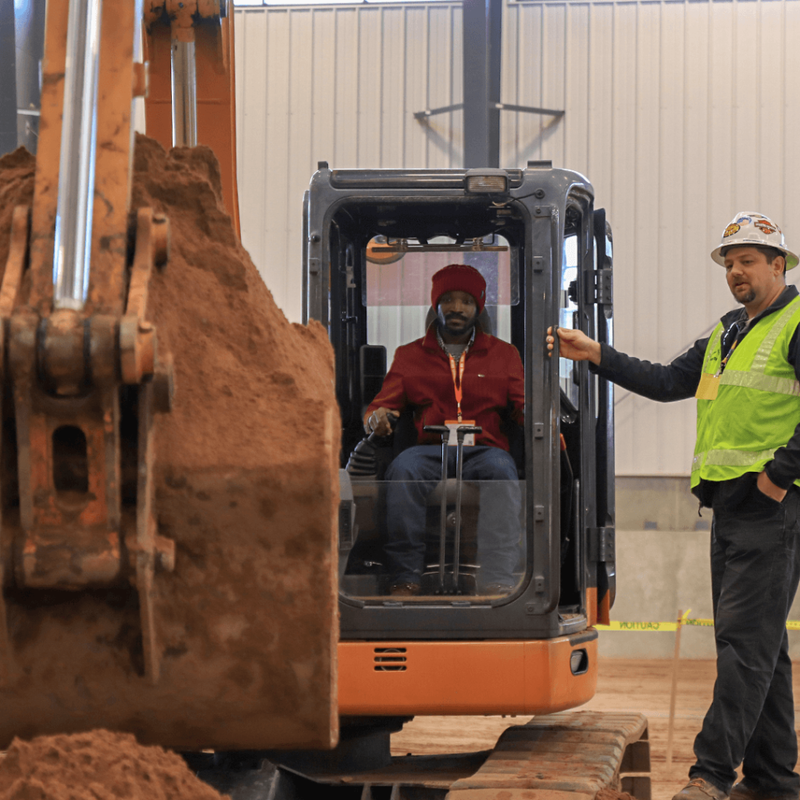 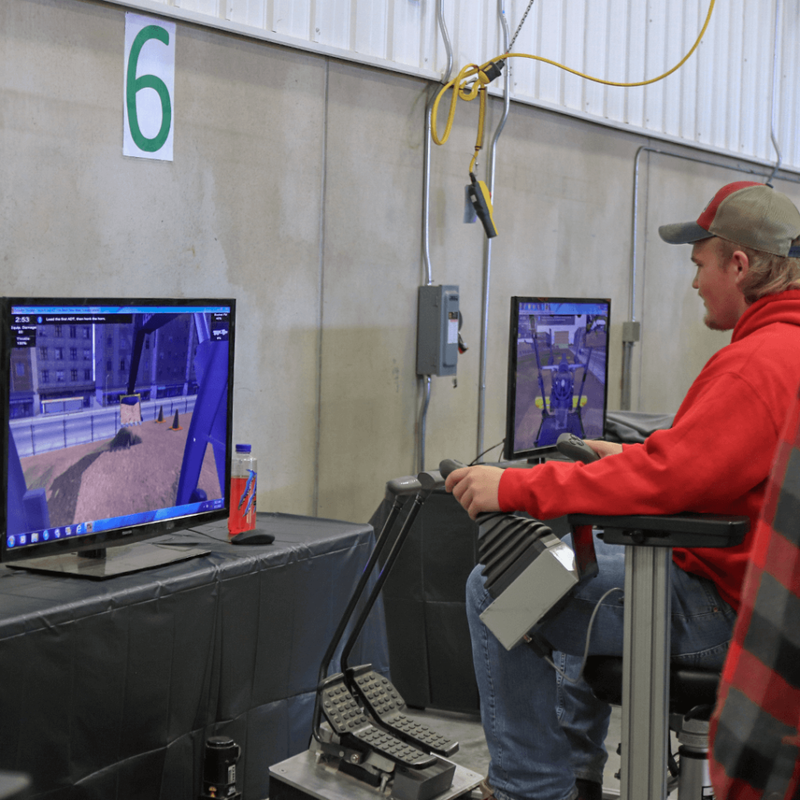 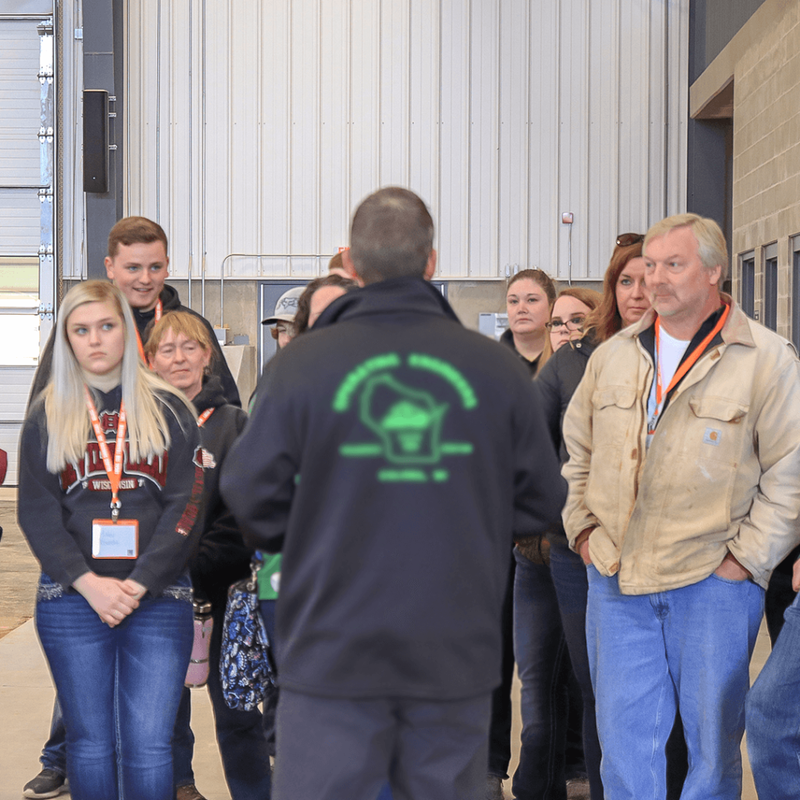 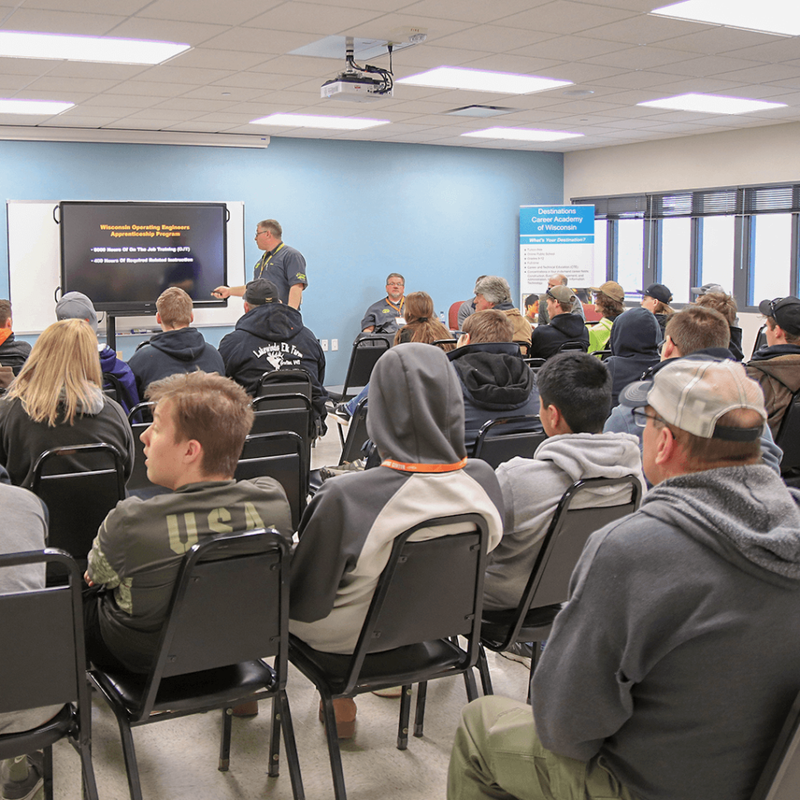 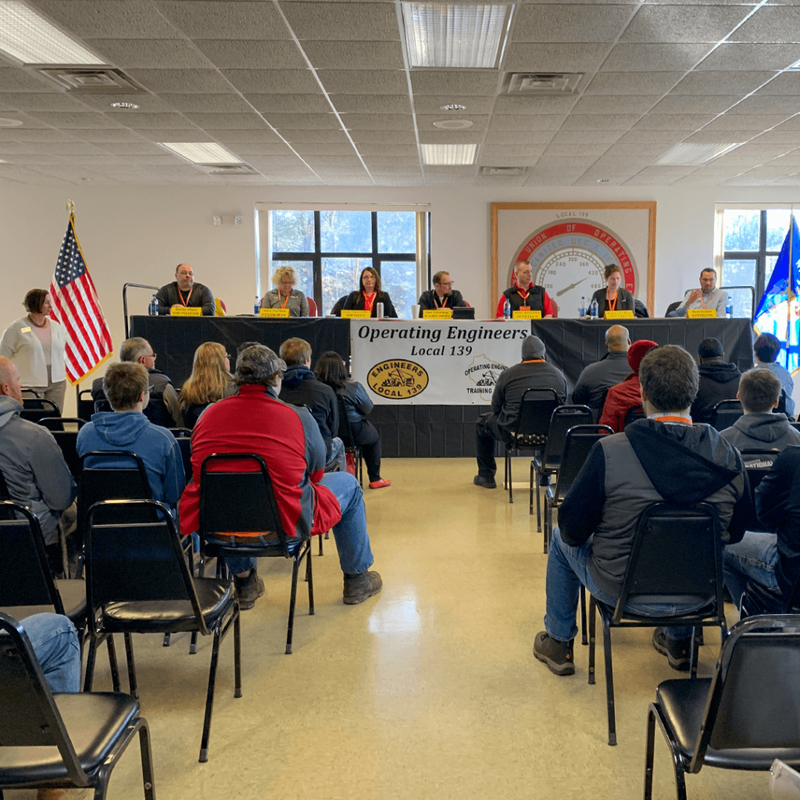 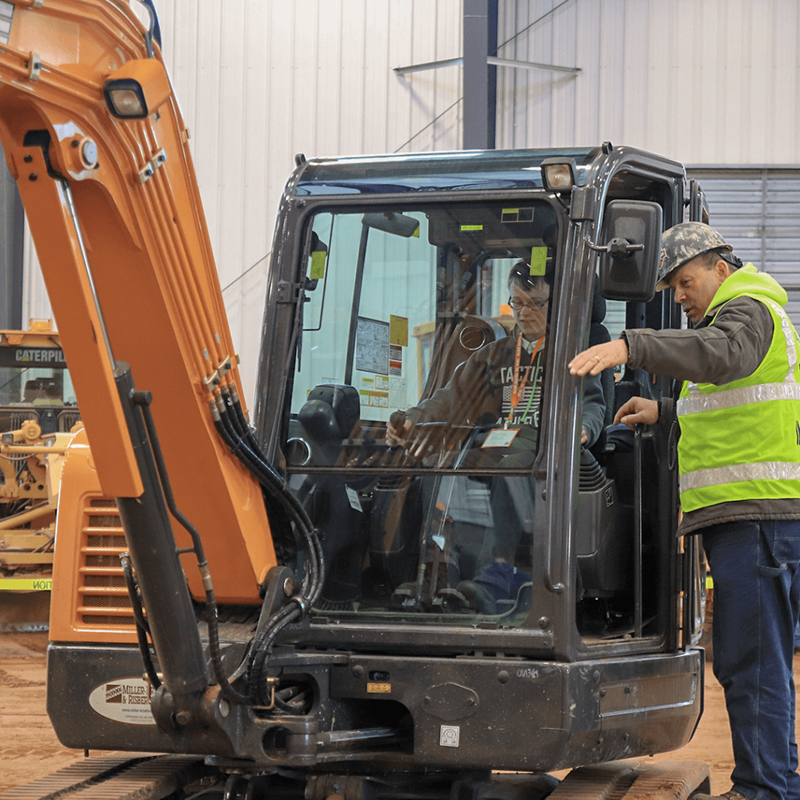 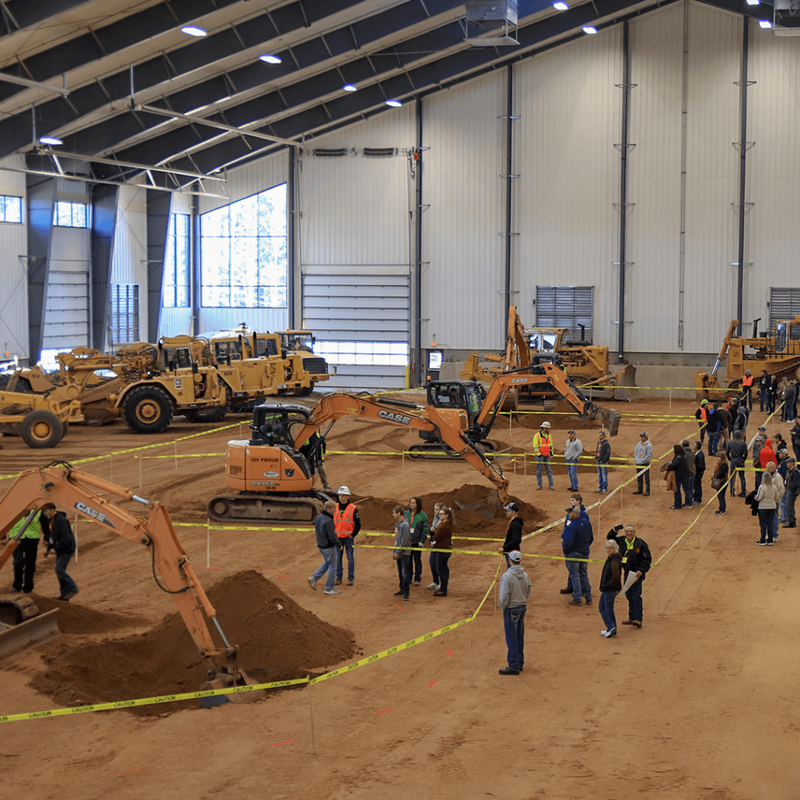 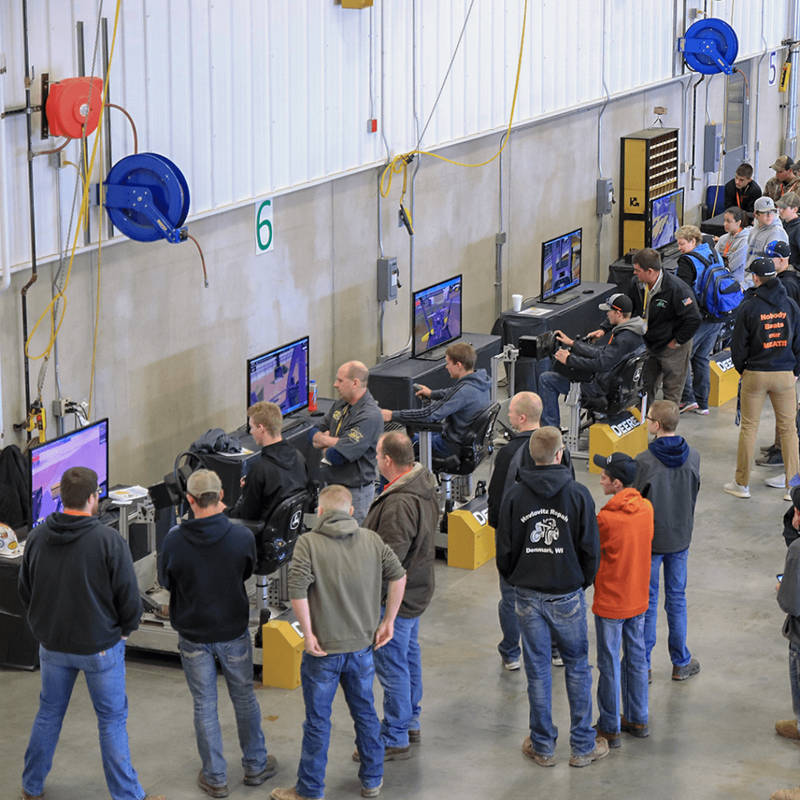 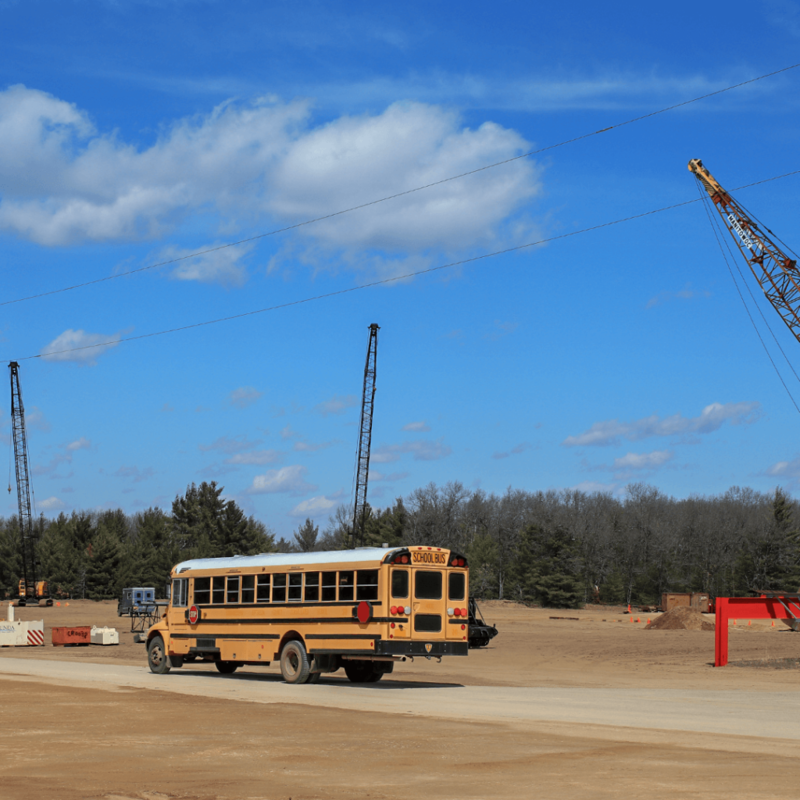 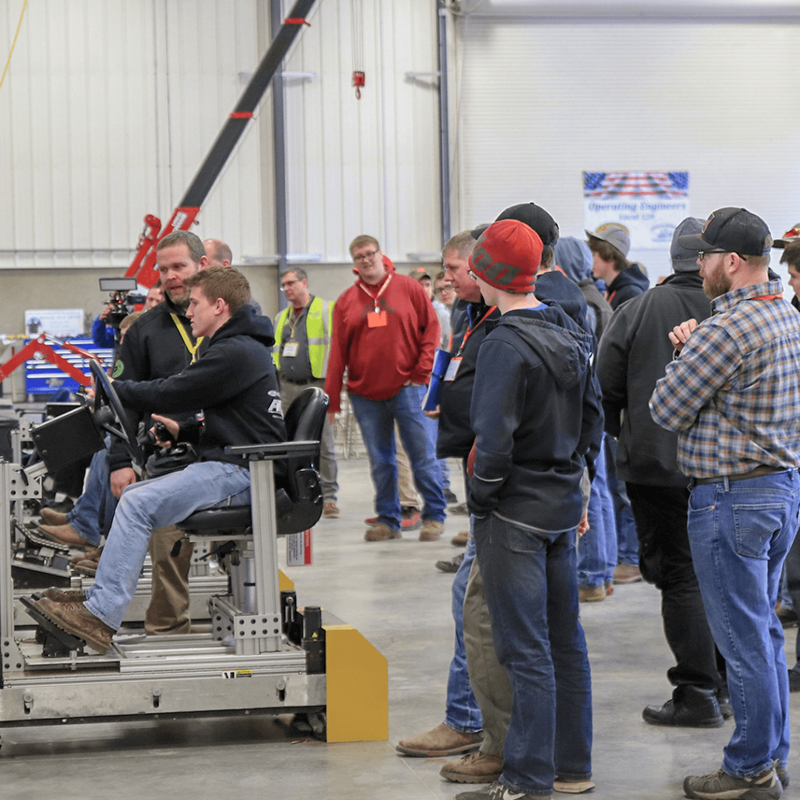 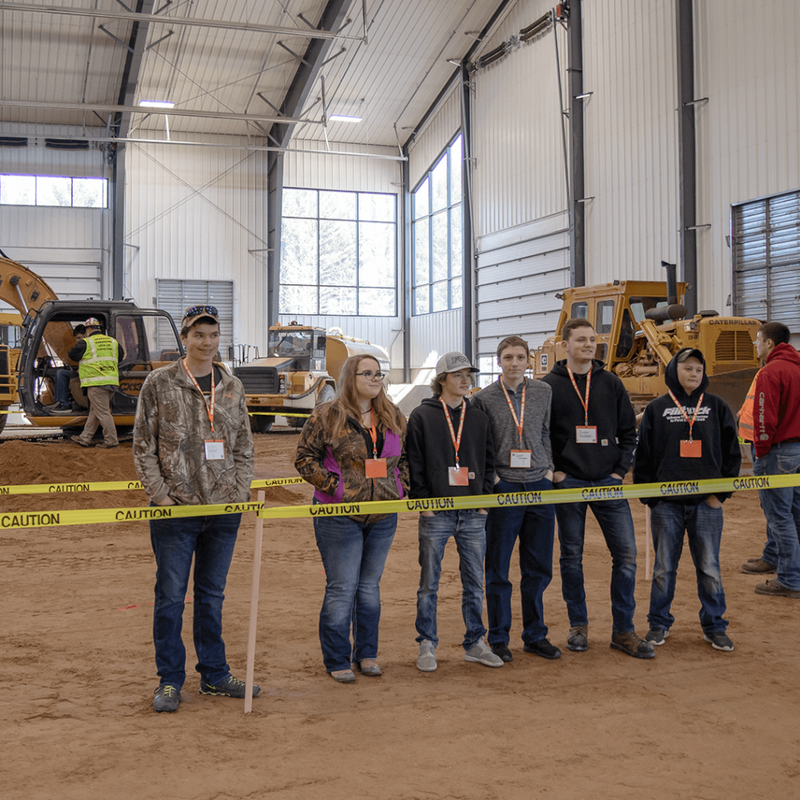 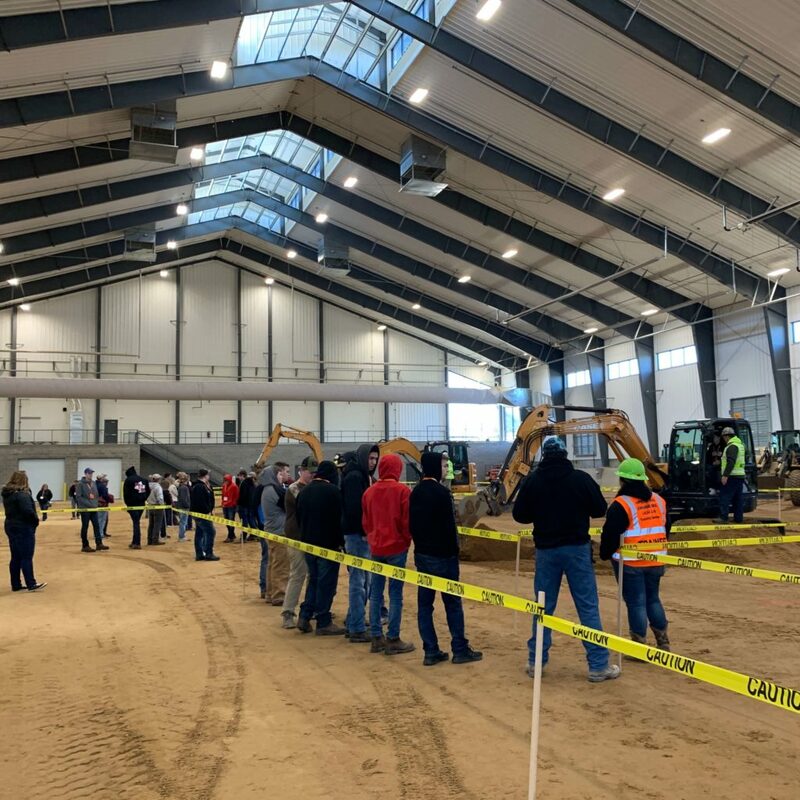 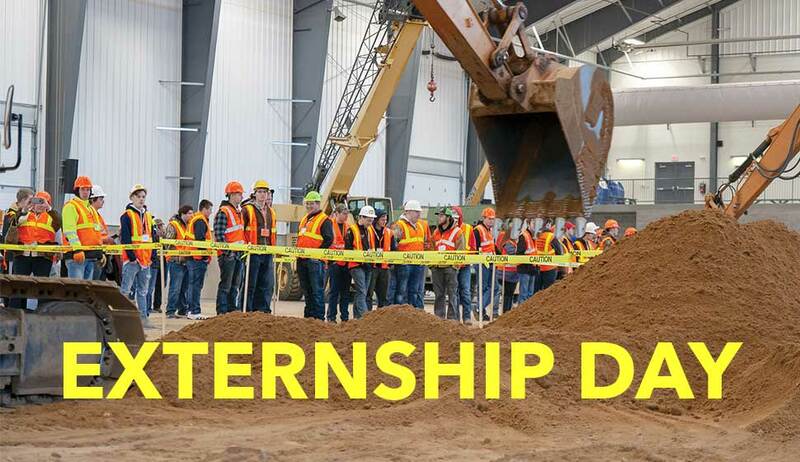 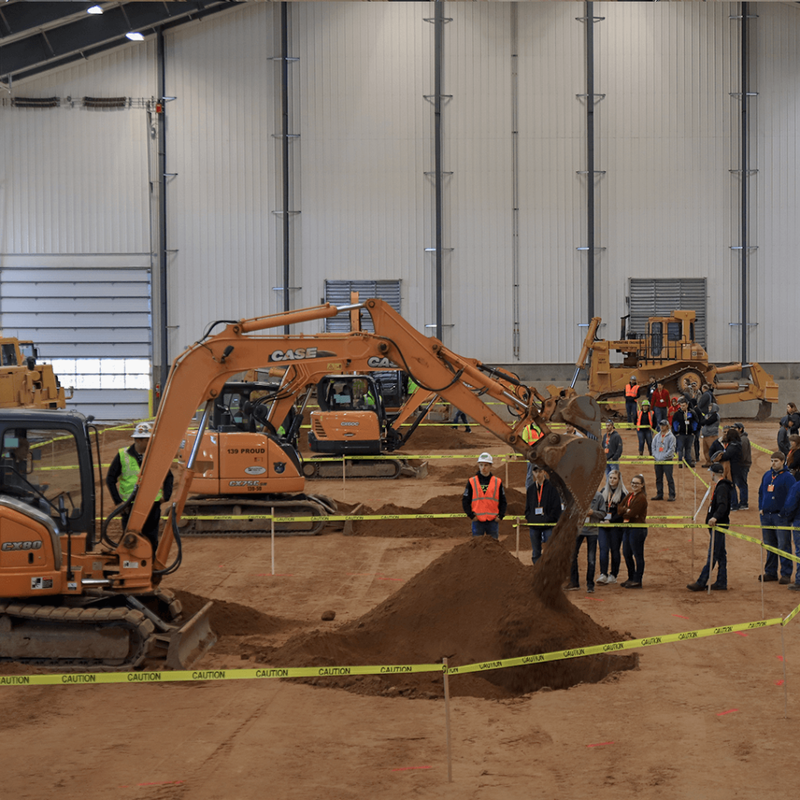 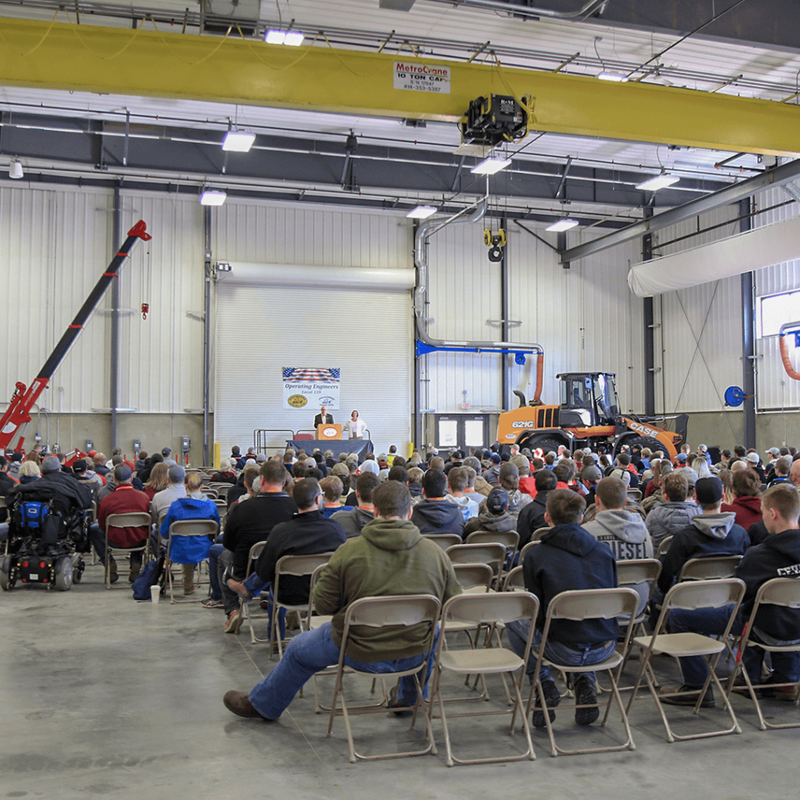 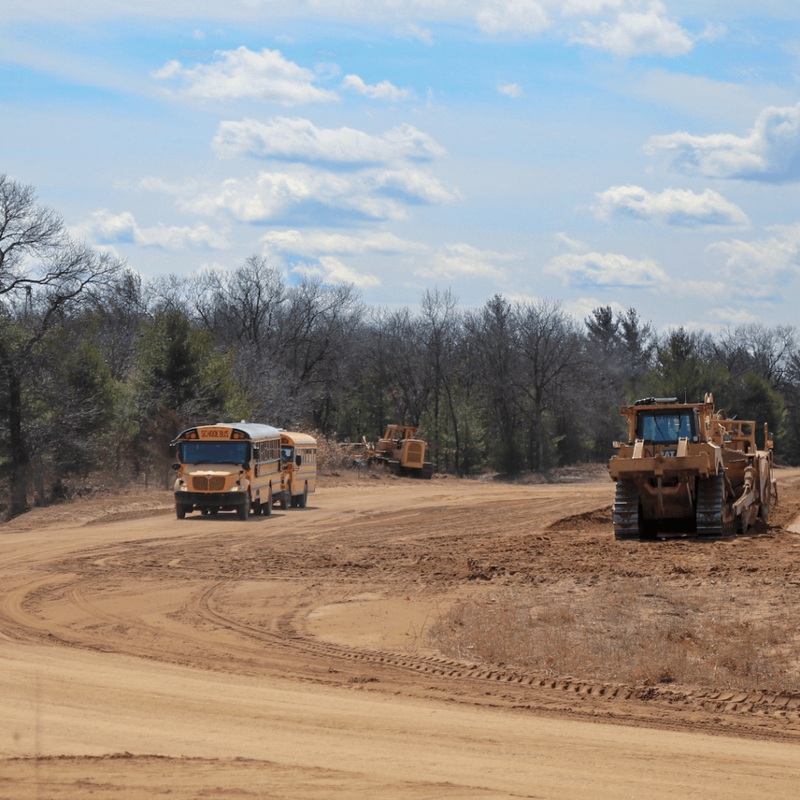 Destinations Career Academy of Wisconsin (DCAWI)’s Operating Engineer Pre-Apprenticeship Program trains high school students to work in construction, with online classes and access to the 400-acre training facility in Coloma.